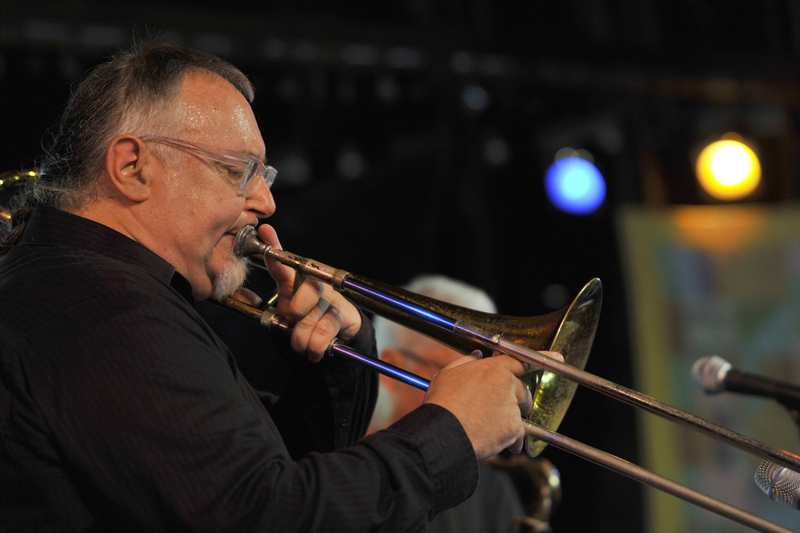 Amazingly fleet for a group packed with so much thunderous low-end, trombonist Michael Vlatkovich’s Septet features many of Southern California’s most versatile improvisers, handling familiar musical genres with an irreverent and innovative playfulness. The band shapeshifts effortlessly through hard-swinging romps, brass band fantasies, and collective improvisation epiphanies. The Hammer’s “reliably excellent” (Los Angeles Times) annual summer festival of creative jazz and improvised music celebrates its 11th year with three concerts featuring some of the most adventurous, inspired, masterful music happening on the West Coast. Curated by Lisa Mezzacappa.